Gorgeous Place To Call Home! 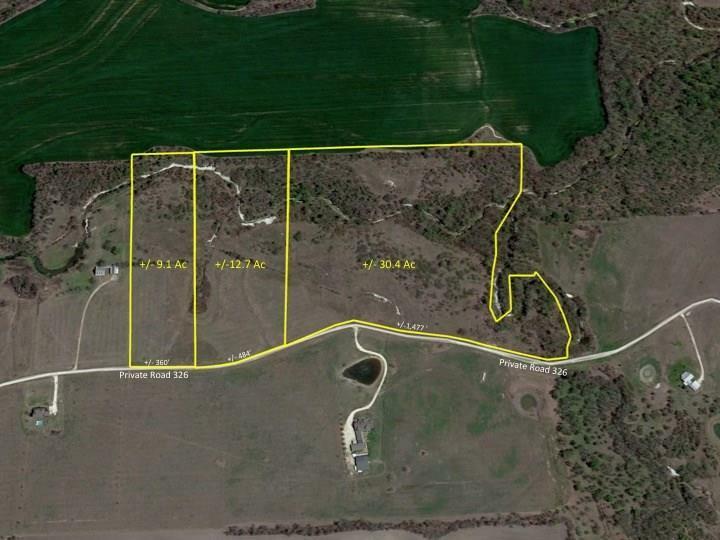 Approximately 52.25 Acres, Rolling Hills, Trees, Pond, All Located On Private Road 326. Bynum ISD, AG Exempt, Horses, Cows, Goats Are Welcome! Call Broker Today To Discuss Making This Your Ideal Place To Build Your Dream Home! Owner Will Subdivide Property. See MLS # 14065043, 14065034, 14065054. Offered by Andrew Garrett of Hi View Real Estate.